Dozens of premium quality Elementor Elements and endless styling options. There are some unique features included in these packages, which are a valuable addition to any site. 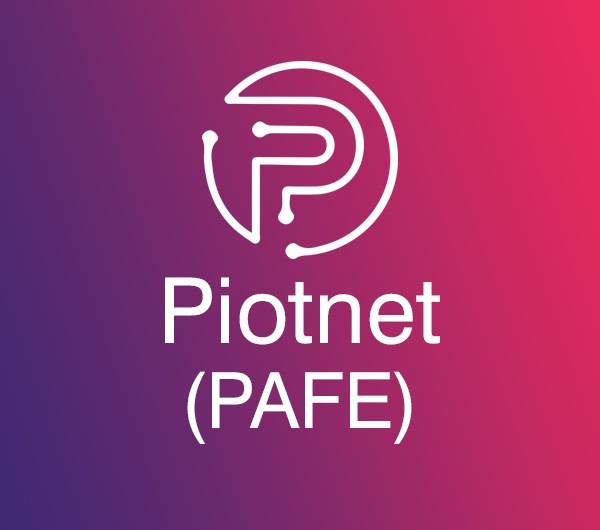 Buy any Piotnet (PAFE) package and get 10% off!